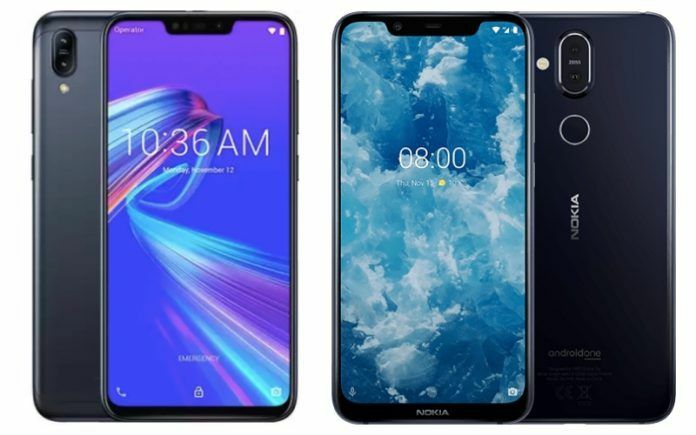 The Asus Zenfone Max M2 and the Nokia 8.1 are now available for purchase from Flipkart and Amazon India, respectively. Two new smartphones are going to be available for purchase today on Amazon India. 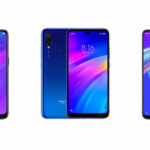 First is the budget Asus Zenfone Max M2, which was announced on December 11. 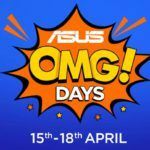 The Zenfone Max M2 will be exclusively sold on Flipkart. Second, the all new Nokia 8.1 from HMD Global, which was also launched on the same day as the Asus device. 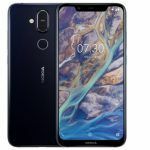 The Nokia 8.1 is a mid-range smartphone and will be an Amazon India exclusive. Both of these devices are going on sale starting December 20. It’s always best to be well prepared before the sale starts, as sometimes the devices can go out of stock in no time. 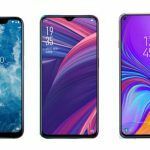 The Asus Zenfone Max M2, as mentioned earlier, is a budget smartphone from the Taiwanese manufacturer. It starts at INR 9,999 for the variant with 3GB of RAM and 32GB of internal storage. If you want the top variant, which features 4GB RAM and 64GB storage, then you will have to spend INR 11,999. The phone is available in Black or Blue color variants and the sale starts at 12 noon on Flipkart. As for offers, customers can opt for No Cost EMI using Bajaj Finserv EMI card and other Credit Cards for 3 or 6 months. Axis Bank Buzz Credit card users will get an instant 5 percent discount and HDFC Bank Credit/Debit card users will receive INR 750 off. You can also purchase the Flipkart Mobile Protection plan of 1 year for just INR 99. Let’s us talk about the specifications of the Zenfone Max M2 in brief. This phone comes with a 6.26-inch HD+ display with a notch at the top. 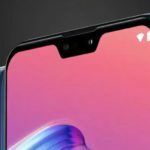 The notch houses an 8MP selfie camera, the earpiece, sensors, and an LED flash. Asus has equipped the phone with the Snapdragon 632 chipset and up to 4GB RAM and 64GB storage. The storage can be expanded thanks to a dedicated microSD card slot. It features a dual-rear camera setup with a primary 13MP sensor paired with a 2MP depth unit. The device runs on stock Android 8.1 Oreo and has a 4000mAh battery. HMD Global’s latest mid-range smartphone, the Nokia 8.1, can be yours for INR 26,999. 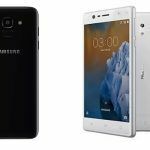 The phone is exclusive to Amazon India and Nokia‘s online store. You will be able to purchase it starting today, December 20. The phone is available in only variant, which has 4GB RAM and 64GB of internal storage. You can have the phone in two color choices: Blue/Silver, and Iron/Steel. Amazon India hasn’t provided any details on launch offers, but you can expect some discount when paying via Credit cards. On the Nokia online store, Airtel Postpaid and Prepaid users can avail extra data when purchasing the phone. Also, Nokia will give an INR 2,000 gift card to the buyers, which can be used when purchasing another Nokia phone or accessory from the website. Finally, Servify will provide one time free screen replacement for 6-months. The Nokia 8.1 is a powerful mid-range smartphone. It is equipped with a Snapdragon 710 chipset, which provides great performance and is also very efficient. The camera setup on the phone is also quite impressive. It features dual-rear camera with a primary 12MP sensor paired with another 13MP unit. It users ZEISS optics and the primary sensor features OIS as well. On the front, there’s a 20MP sensor for selfies. The phone comes with a 3500mAh battery with support for 18W fast charging and runs on stock Android 9.0 Pie.